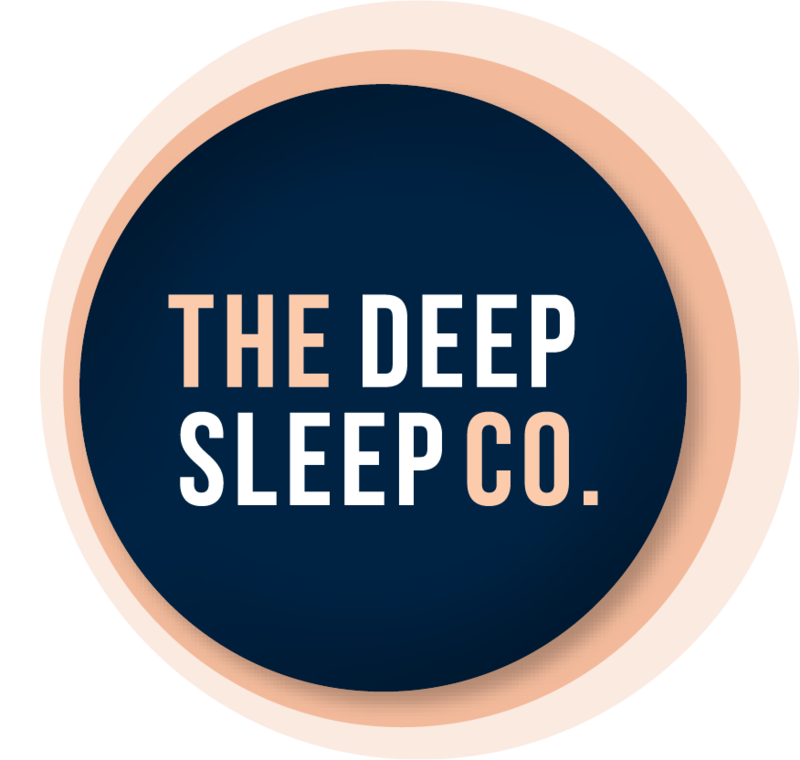 CALM Research Centre - Guided Meditation | The Deep Sleep Co. CALM (Creative Accelerated Learning Methods) is about helping you to cope with life and its sometimes extraordinary ups and downs. We show you how to develop practical life skills that make your everyday life more directed and enjoyable. There is no doubt that stress and anxiety can lead to depression, insomnia, lack of concentration, anger, cancer, fear, migraine, physical pain, loss of self esteem and focus and bad habits leading to smoking and weight gain. Many of today's challenges commence with stress management. Stress and stress related illnesses push many people to an earlier than necessary grave. With the "Switch On" life coping techniques you will learn important keys not only for healthy longevity but also how to relax and release stress, any time, anywhere in less than 30 seconds. Sandy MacGregor is an expert in mindfulness and meditation. Self development products by Sandy MacGregor, teaching relaxation and active meditation techniques that can assist in areas such as handling anxiety, building self-confidence, weight release and more. If you need some help with life skills or simply a guided meditation to help you sleep check out CALM's books, CDs and downloads.